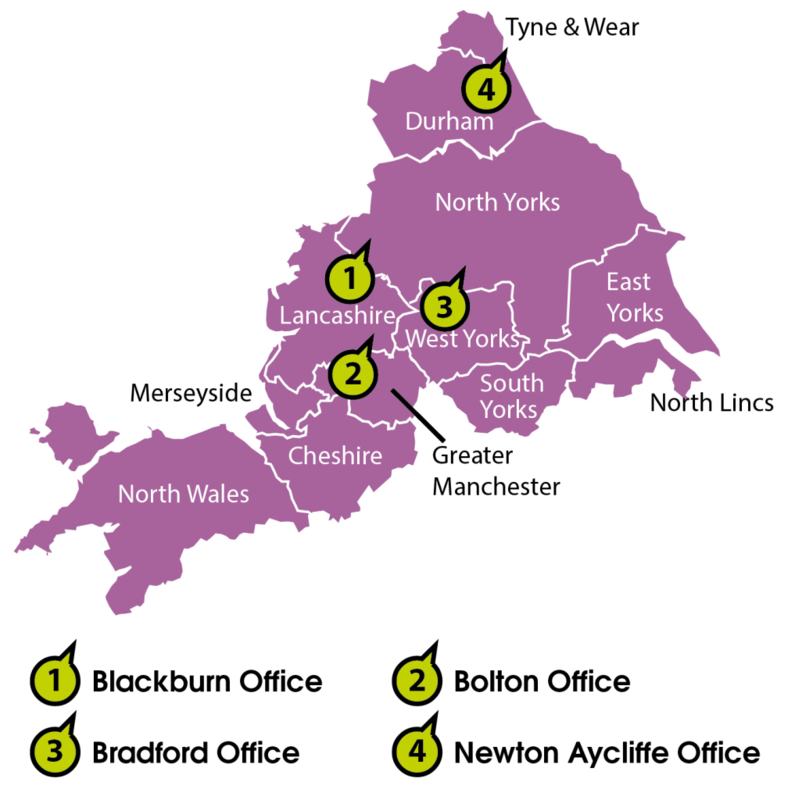 Compass Fostering North have foster carers across the whole of the North of England and North of Wales, with four office bases (please see below). Our last Ofsted inspection was conducted in March 2014, with an overall rating of ‘Good’. You can view the full report here.